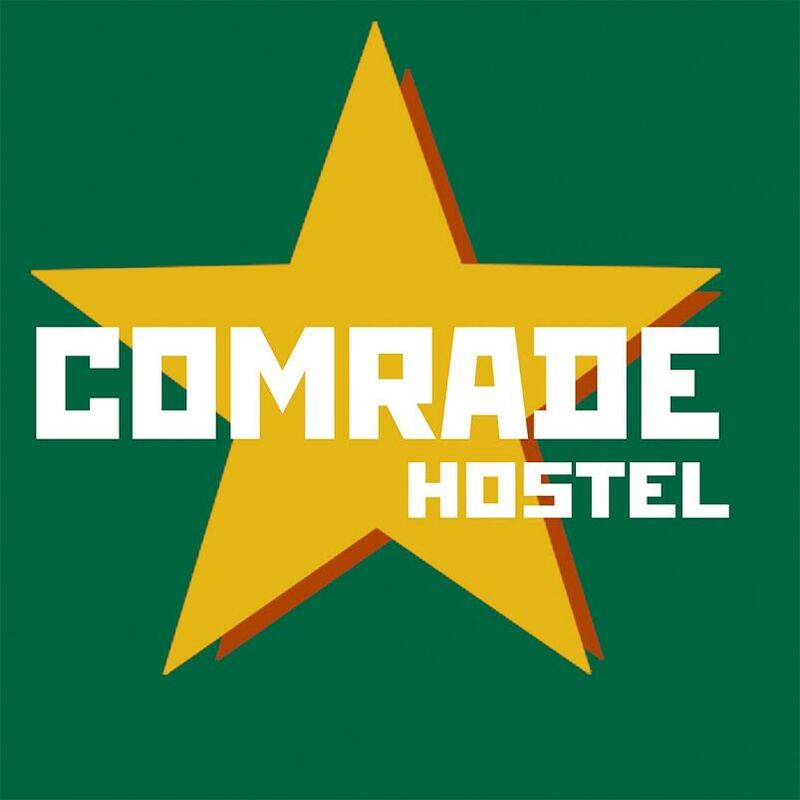 Comrade Hostel is the proper place to stay in Moscow. 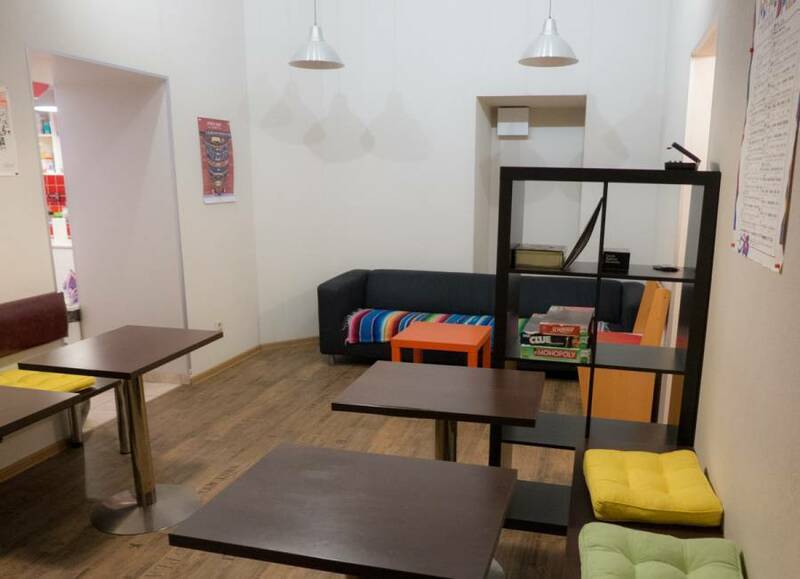 Comrade Hostel is perfectly located in the Moscow "Old Town" area - Kitai-Gorod. 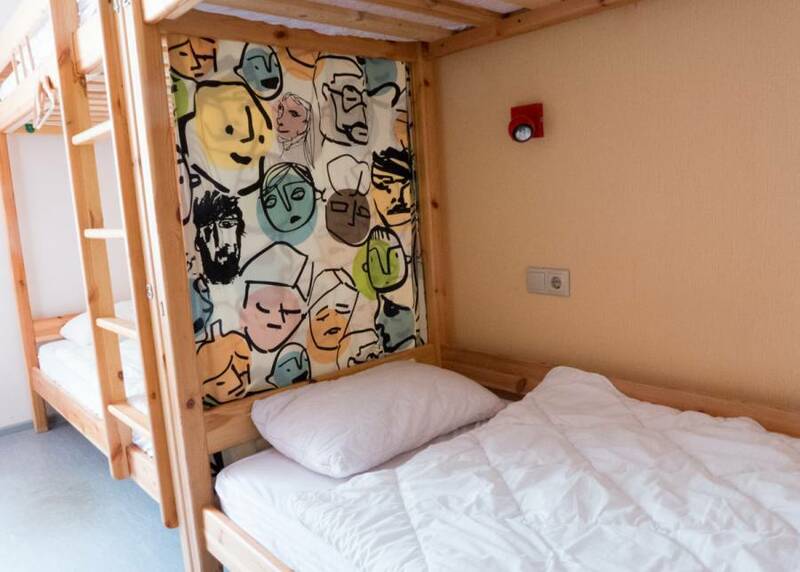 clean, comfortable hostel ... It's reasonable, clean, comfortable hostel. 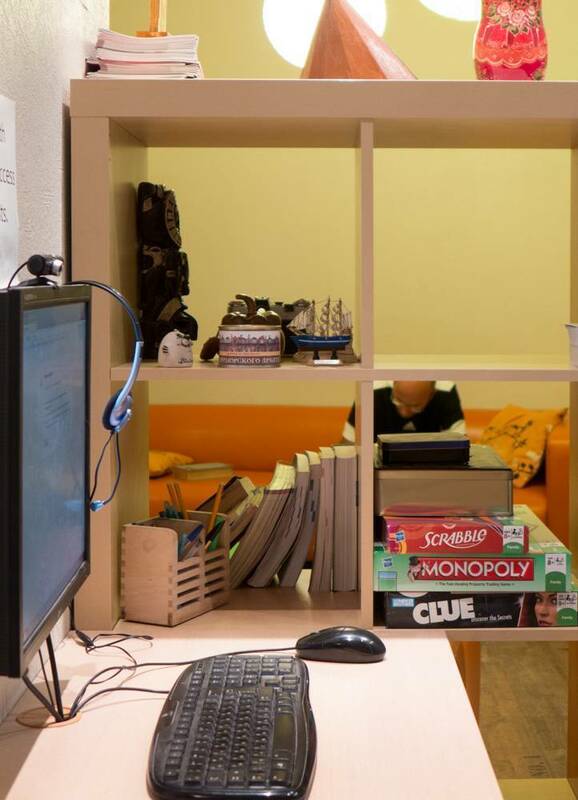 The staffs are friendly and helpful, location is near central and there are some fast food restaurants near hostel. 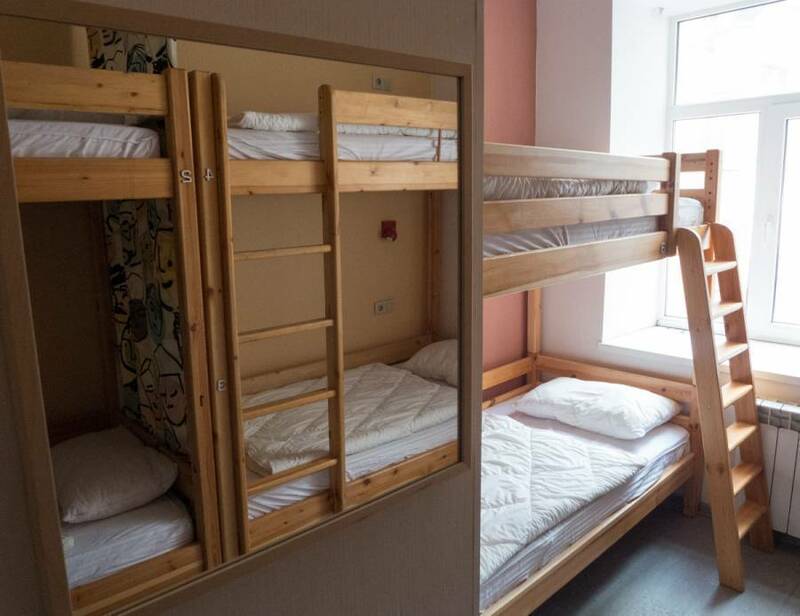 Comrade Hostel is the proper place to stay in Moscow. 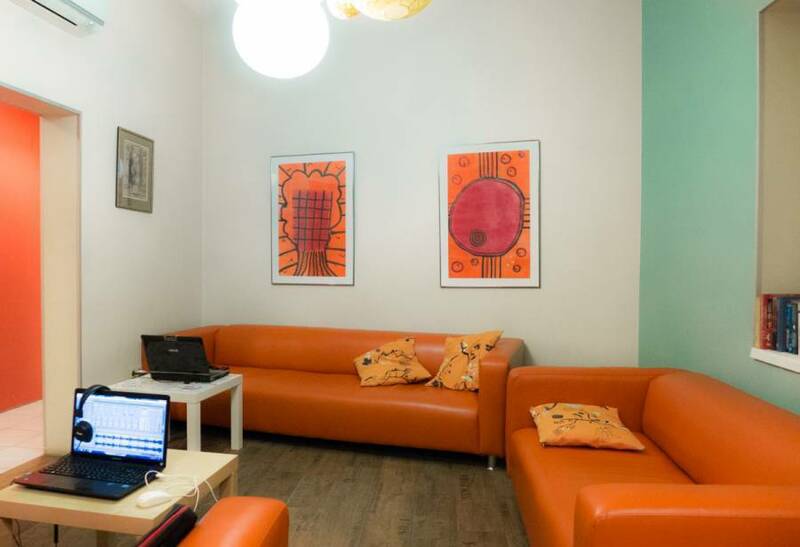 Comrade Hostel is perfectly located in the Moscow 'Old Town' area - Kitay-Gorod. This area is full with cafes, restaurants, bars, and nightclubs as well as old mansions and churches. From our hostel you can reach many Moscow's attractions on foot. We are located in the green and quiet courtyard on the third floor in the renovated historical building which is more than 200 years old. We have big and clean newly renovated bedrooms and cozy living room where you can relax and have a beer. Our hostel is equipped with plenty of showers and a nice kitchen. Our staff is ready to help you 24 hours a day. We provide information on the best places to visit and can book tickets for you in Moscow. We are located at Metro Kitay-Gorod, the transfer station between Orange and Purple lines. From metro station take Maroseyka exit (look for the MAPOCENKA sign) and walk down Maroseyka Street away from Kremlin. Be on the left hand side of the road. Walk past McDonald’s on your left and enter the second archway (not the street) leading to the courtyard. In courtyard turn left and you'll see our sign near the door in the corner. Take the stairs to the 3rd floor. Walk from metro is 3 minutes. A taxi from any airports to the hostel will cost about 1700RUR.